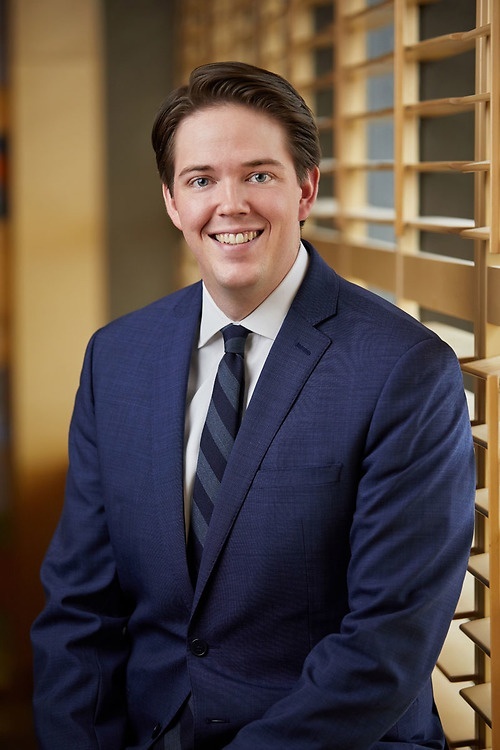 Based in Lawson Lundell LLP’s Calgary office, Carson practices corporate commercial law and assists a range of groups including Real Estate, Banking, Oil and Gas, and Corporate Finance and Securities. Carson has experience in a variety of transactions including share and asset acquisitions, corporate reorganizations, debt financings, as well as real property transactions and leasing matters. Carson regularly assists clients by drafting, reviewing, and advising on commercial agreements.